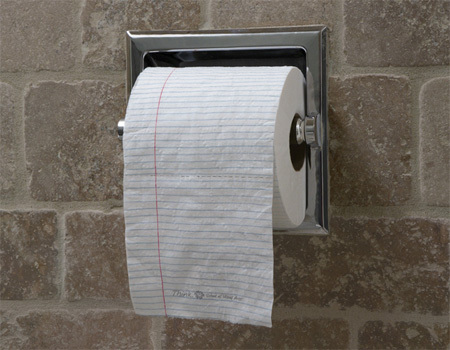 Today, we will talk something essential in our daily life – toilet paper. What kind of ART can be made out of toilet paper? You will know when you finish this post. 1. 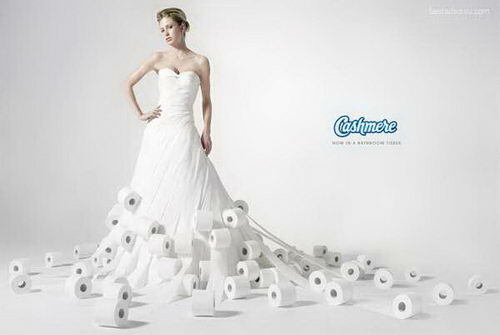 When we have lots of toilet paper? — we can make a wall, a toilet paper wall. 4. When we try to do something artistic? 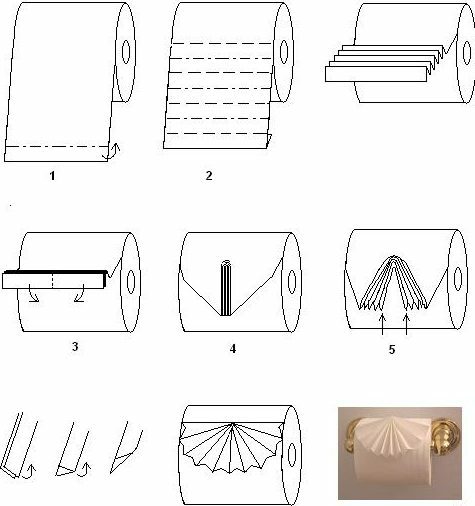 — The Toilet paper origami, easy, just follows the steps above. Print it out and put in your wallet, in case you forgotten one of the steps. 5. When we finish the whole roll of paper? 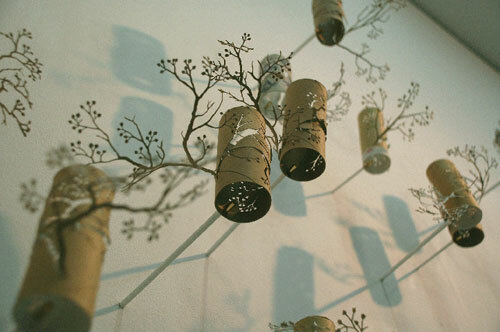 — We can make some handcraft to add some beautiful decoration on the wall. Bike? Shopping Cart? It is both!